The Bosses are back, but this time there’s a new challenger in town. Powerful Minibosses can be hired to enhance your dungeon by permanently modifying Rooms. Earn Coins through effective use of all new Rooms and Spells. Use those Coins to power up your Rooms, or use them to promote your Minibosses to learn even deadlier abilities. 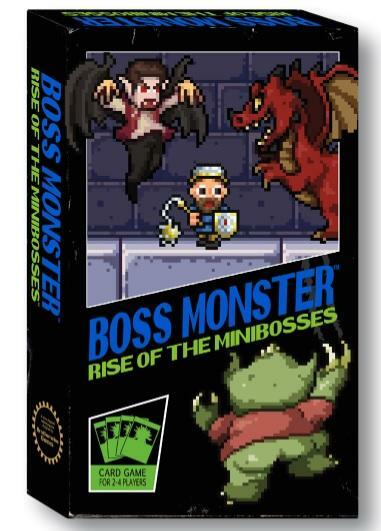 Rise of the Minibosses gives players more options than ever before to craft the deadliest dungeon they can, and become the baddest Boss in the land.